Organization is key when trying to optimize your record storage program. With so much information to take into consideration with records, it can be useful to follow some guidelines. We were able to get tips from Helene Segura, M.A. Ed., CPO® – Productivity Consultant & Time Management Fixer, on some of the best ways to maintain an effective record management plan. Determine what categories of documentss are shared versus individual. Have your departments decide the best method of storage and retrieval for the shared documents. Have your departments decide the best method of sharing an individual’s file system — in case that employee is suddenly not available. Have backups for all digital systems. Schedule a yearly retention-revisit to give employees a chance to review retention standards, cull papers and/or digital files that don’t need to be saved, and tidy up any onsite or virtual document storage sites. Segura also mentioned that following a document retention policy is crucial for maintaining proper record management practices. Research their industry’s standard policies for retention, especially if there are legal or licensing requirements involved. Confer with their CPAs or tax representatives to determine what the company’s retention policy should be for their specific situation. Create a retention guideline that’s shared with all employees. Schedule a yearly retention-revisit and stick to the plan. Now that you understand the importance of managing your records and documents, we can help you implement your plan. Consider offsite record storage, where your records are secured under 24 hour surveillance in a climate controlled space. You have quick access through indexing and barcode tracking. And they are shredded when they are no longer needed. 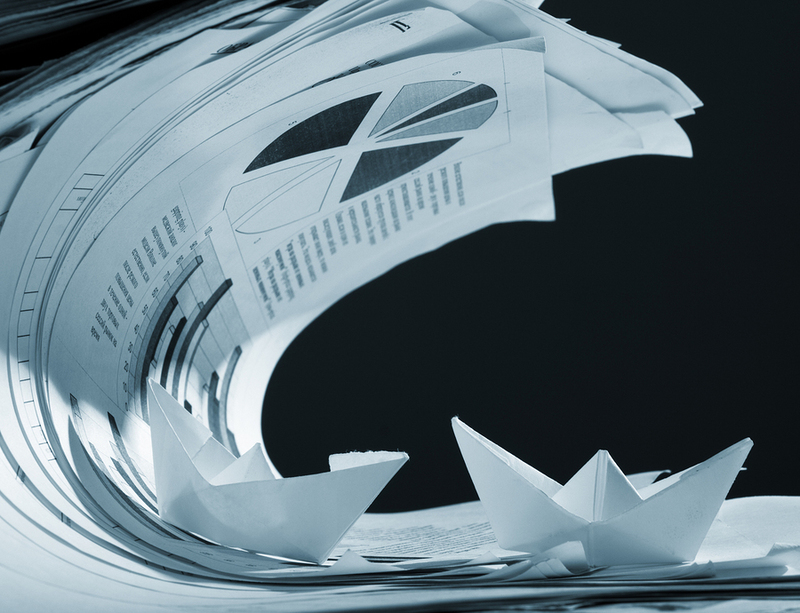 A good Document Management Service can help your business remain successful. Record Nations works to help make sure transferring to an organized document management system is seamless. We specialize in helping you find a contractor that’s right for your businesses to help you organize, store, and scan documents.